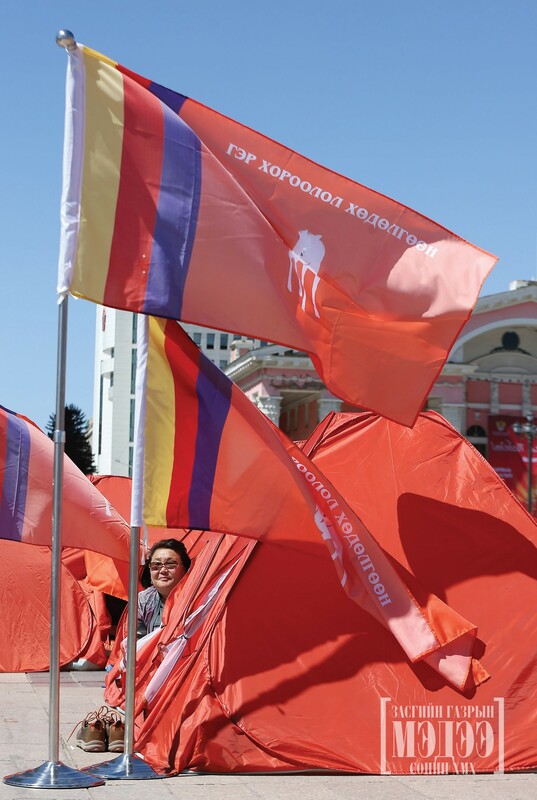 Yesterday, Ger District Movement organized a demonstration in tents at Sukhbaatar Square, demanding the continuation of city replanning of ger district area, which were conducted during the previous government and granting mortgage loan, which is currently frozen. 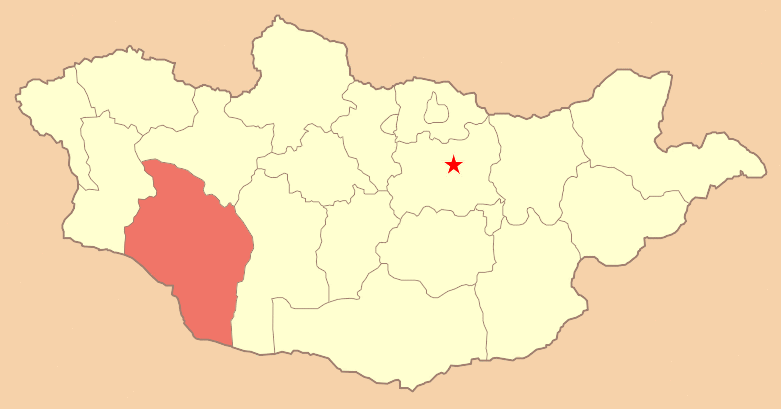 Previously, the Government of Mongolia backed the ger district replanning projects. Within the framework, lands of ger district households was changed for an apartments. 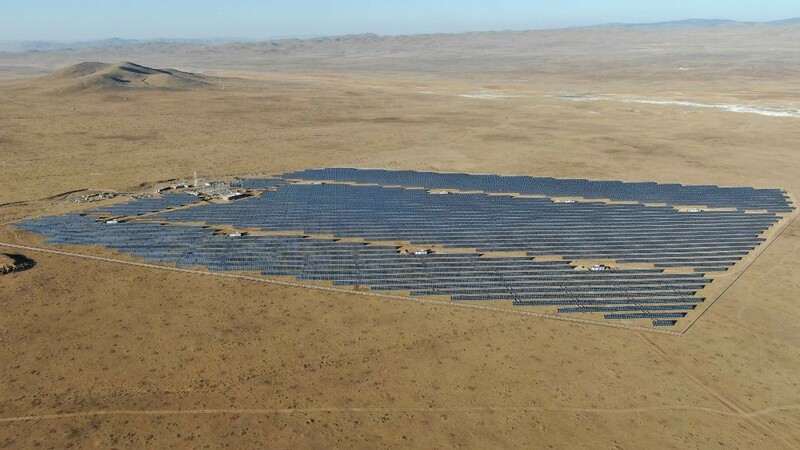 According to Head of Ger District Movement, all activities of companies involved in ger district replanning projects have stopped completely and the remaining fund of MNT 40 billion which was dedicated for the project shifted from its primary purpose. This caused many households to lose their lands and houses. “A few years ago, my family released our land and made a contract with a construction company, which promised an accommodation in exchange for our land,” Sumiyajav Shashnaa, a citizen of the 5th khoroo of Songinokhairkhan district, said with anger. “Today, we have nowhere to live because the work has been stopped for unspecified time,“ she added. My family is big and I am a retired person,” Mrs Sumiajav said. Today, there are 220 thousand households or over one million citizen living in ger district in Ulaanbaatar. In 2016 and 2017, MNT 876.6 billion and MNT 670.6 billion were granted as mortgage loan to commercial banks respectively. But in 2018, the amount is drastically reduced. 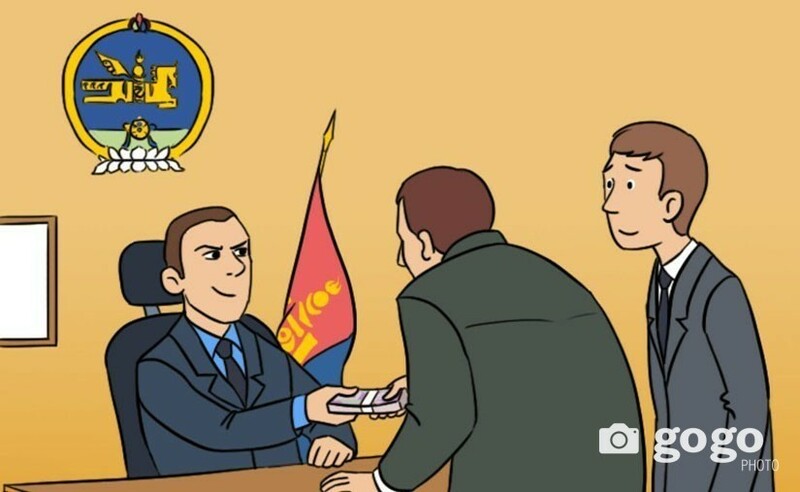 According to the information issued by the Bank of Mongolia, as of the first quarter, MNT 48.1 billion was granted for the mortgage loan financing and yesterday, MNT 45 billion was granted for this purpose. As of December end of 2017, accommodations for 1535 households, which is 21 percent increase compared to 2016, were ready for sale, Tenkhleg Zuuch, a real estate agency, reported. The average price per square meter of the houses has reached MNT 2.02 million – increase of MNT 37 thousand compared to the same period of the last year. The organizing committee of the recent Barilga Expo -2018 event highlighted that construction sector which has been in crisis for three years has now showing a sign of restoration. At the time of the economic restoration, NCD Group presented its Casa Da Vinci luxury houses project in Artsat village. Each household in the village of MNT 4.5 million per square meter will have plot of land with green area. But Khatan Ester LL C which implements Bumbyn Ord Project on houses of air pollution reduction, which don’t produce smoke, offers at a comparatively low price. 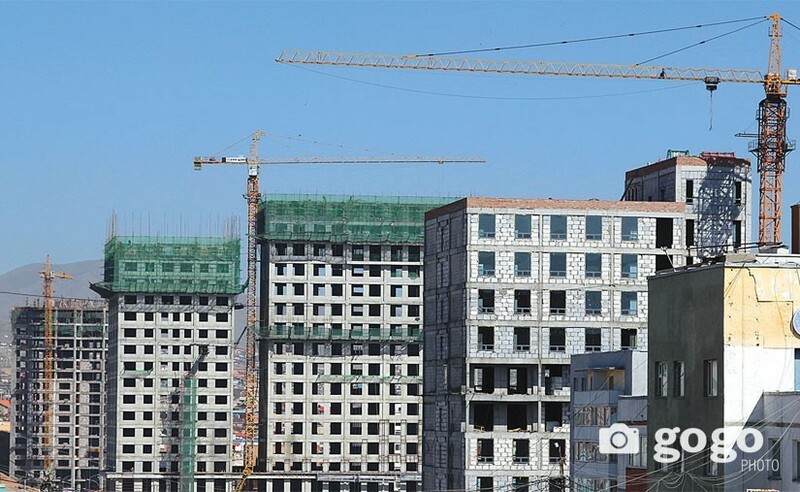 Bumbyn Ord's housing, which is built at distance of 9 km from Ulaanbaatar, costs MNT 1.8 million per square meter. House construction factory of Erel LLC has a capacity of producing annually 250 thousand square meters of living space. This factory started to receive orders for apartment buildings and houses. However, as it is a large factory, it has a potential to receive orders of 10 and more houses. 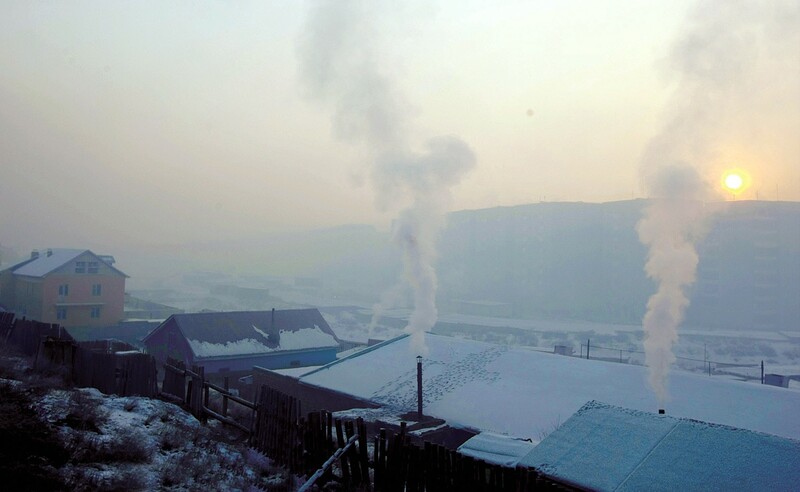 According to the data provided by the Tenkhleg Zuuch, over 3600 households live in houses in Ulaanbaatar as of March 2018.